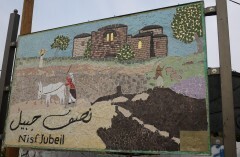 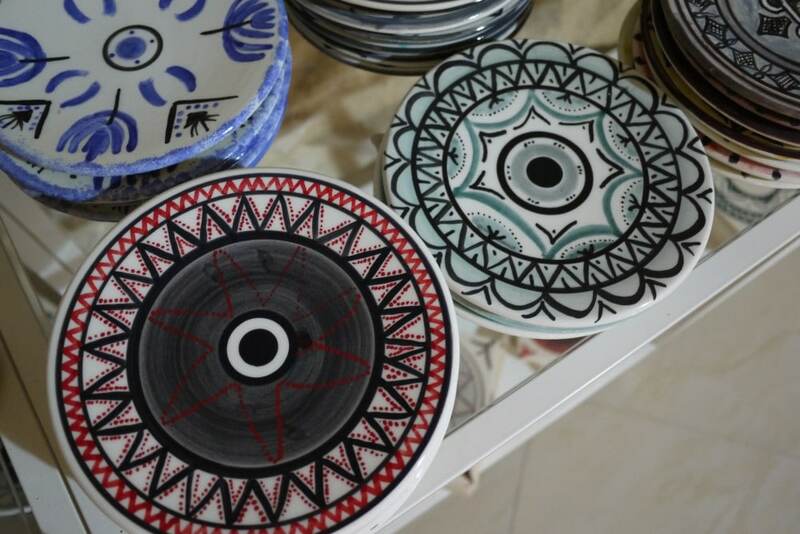 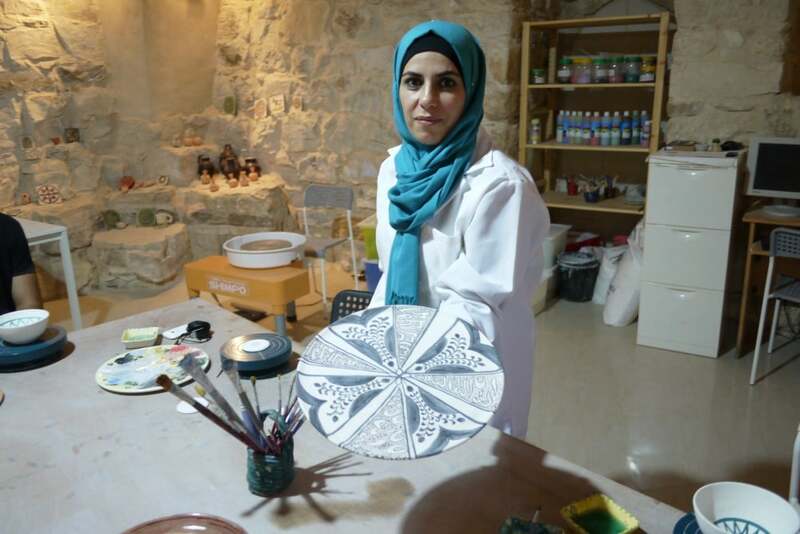 home / Multimedia / The Holy Land in news / Ceramic art and a new guesthouse: giving a new hope to another ..
Nisf Jbeil is a small village, 300 souls and a few donkeys, located in the hills of Samaria a few kilometers from Sabastiya. 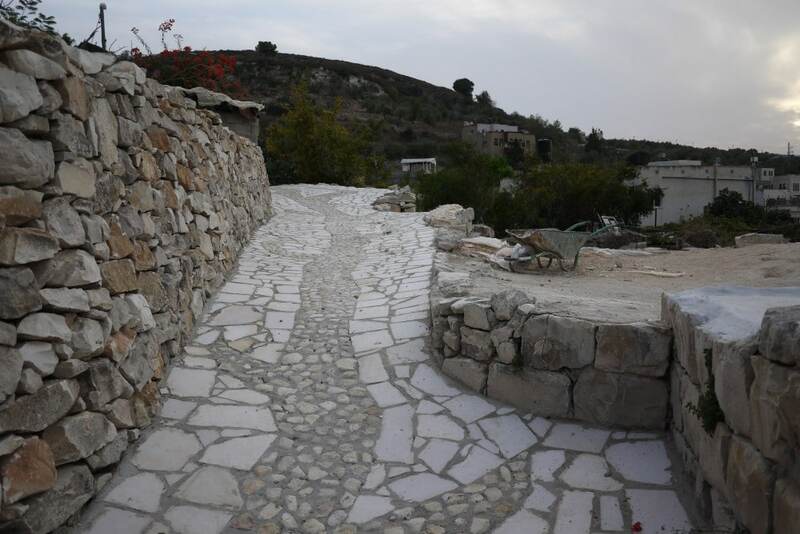 Here for the past few months the local community has been in a state of high activity: with little money but lots of good will. 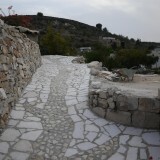 A decision was taken: capitalize on the local traditional heritage in order to give new possibilities to the youth of the village. 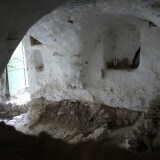 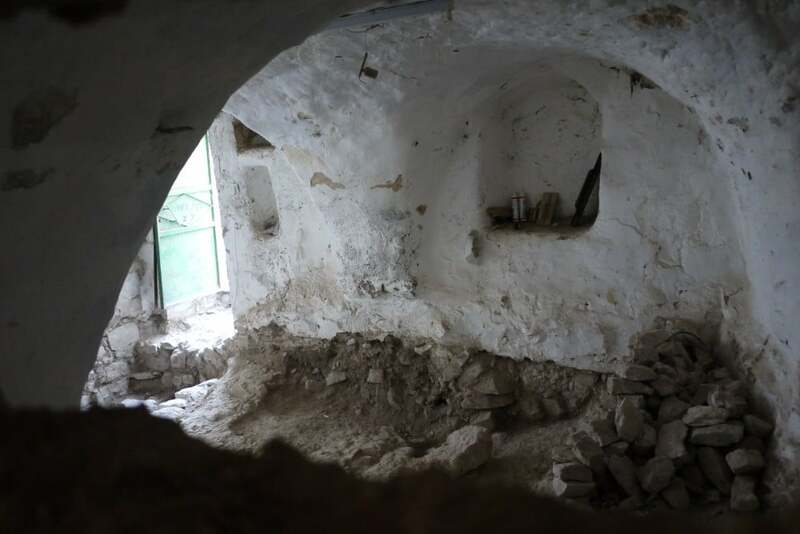 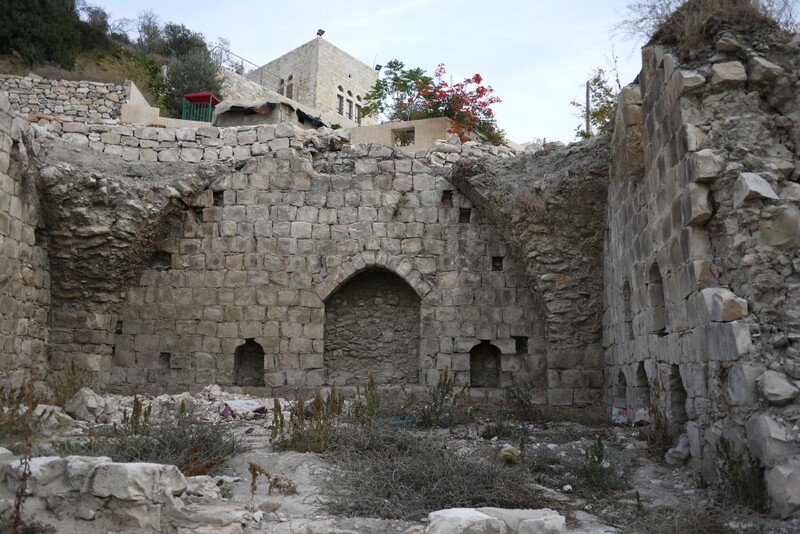 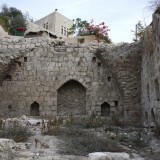 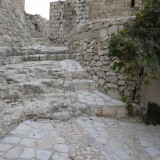 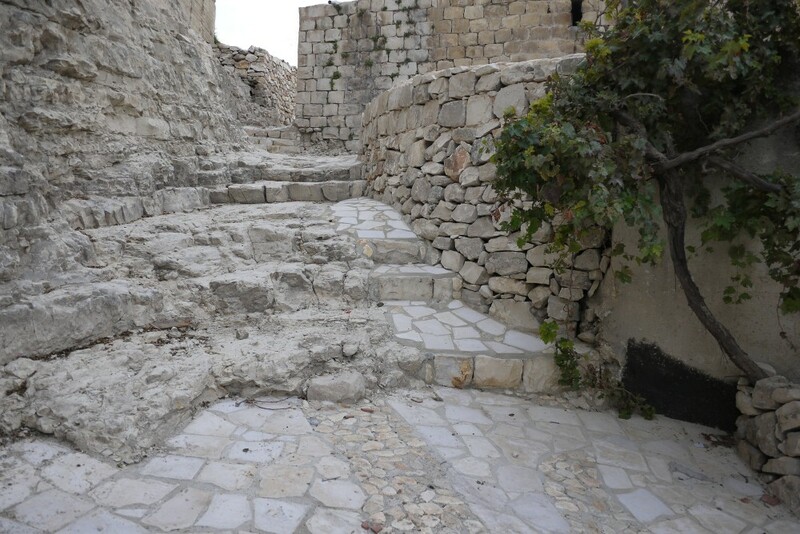 As shown in the pictures, an old house built in conformity with ancient Palestinian techniques is now being restored and will soon become a guesthouse. 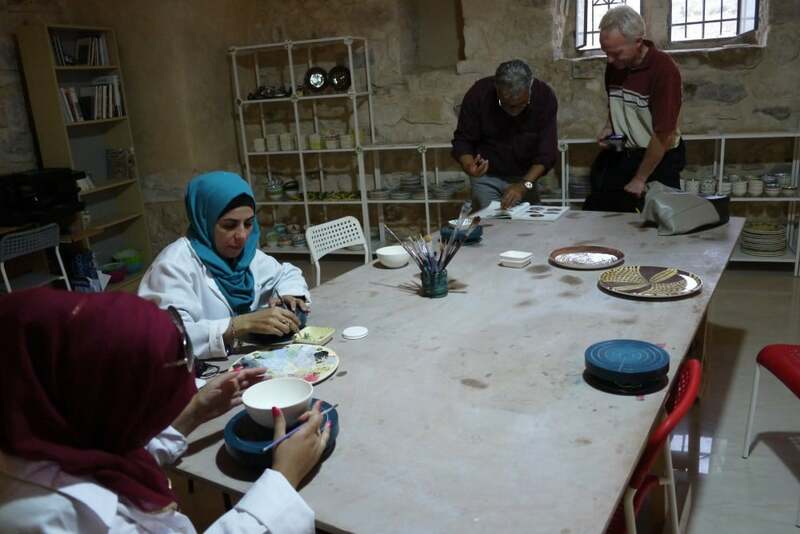 Here visitors will be able to enjoy a simple and welcoming style that fully respects Palestinian traditions. 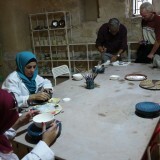 Alongside the future guesthouse a center for producing ceramics has been created. 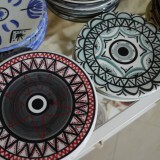 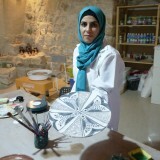 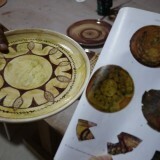 “At the moment we have three girls working full-time”, continues Osama, “who in just a few months have managed to reach a surprising level of artistic production.” It is interesting to observe that, in their creation of numerous plates and other ceramic objects, they are making use of designs employed in olden times by Palestinian craftsmen. 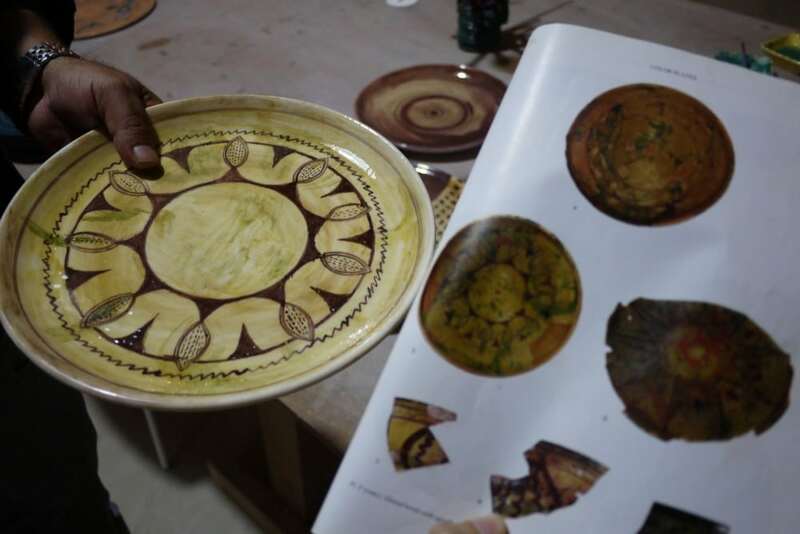 Association pro Terra Sancta and the Mosaic Center have been working together for a number of years with excellent results, including in nearby Sabastiya.